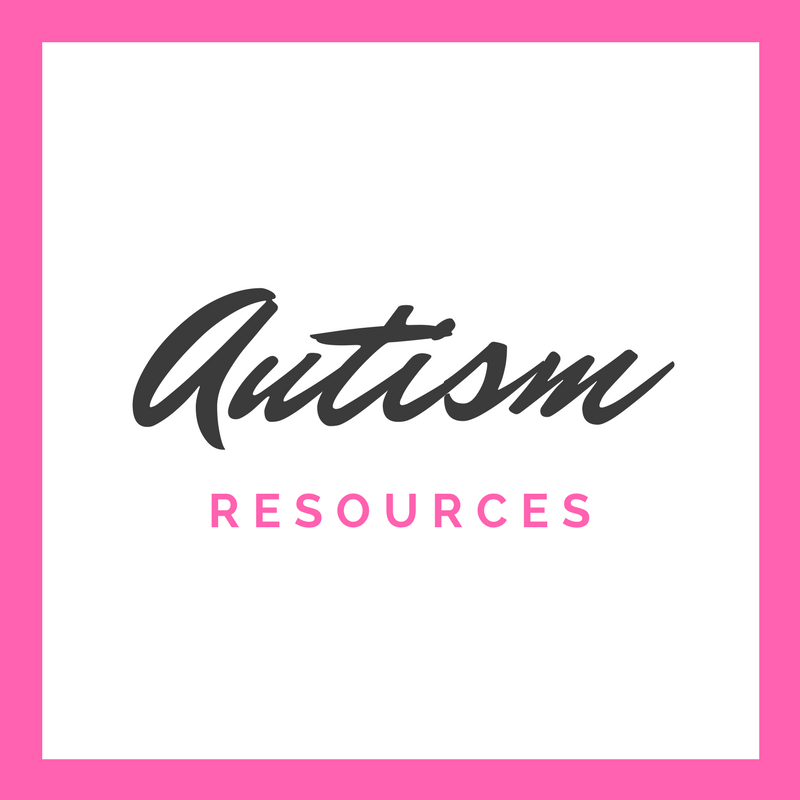 In an attempt to find another educational use for the wobbly Easter eggs, I came up with a simple math activity that involves measuring distance. 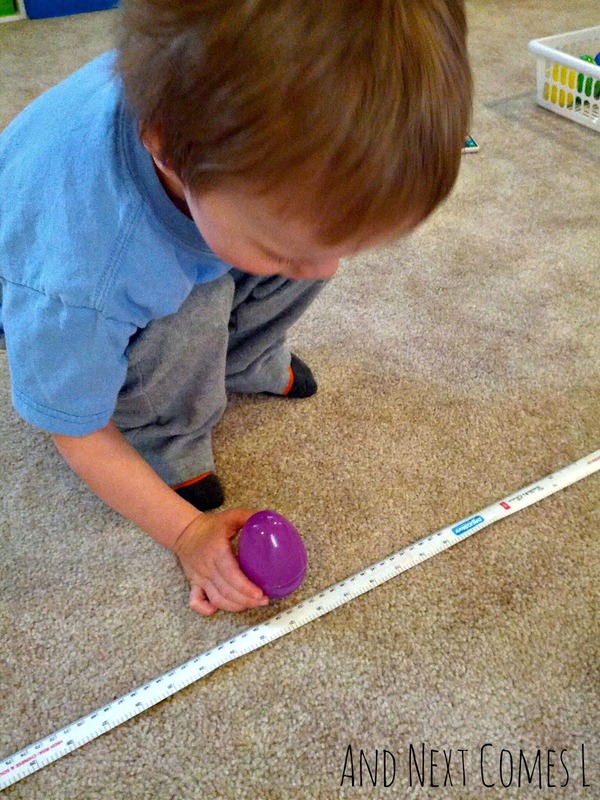 I thought it would be fun to introduce J to measuring distances. 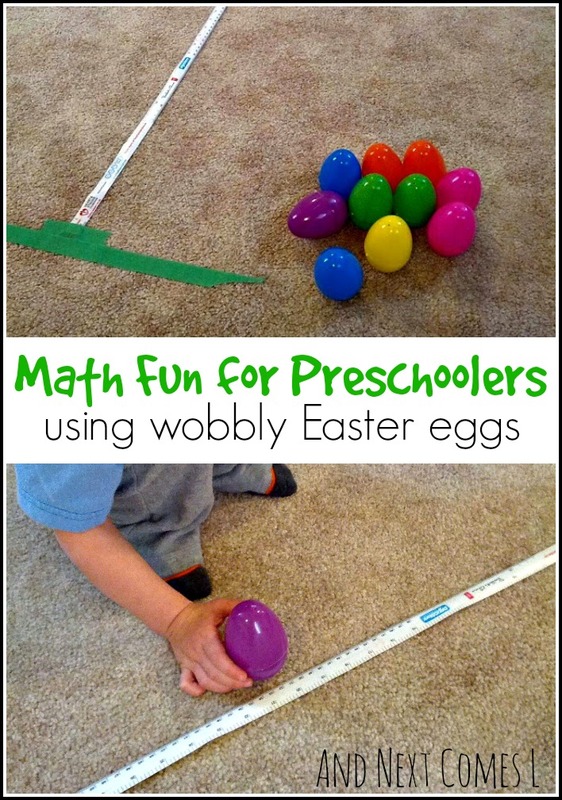 And if you have ever made a wobbly egg, then you'll have noticed that when you roll it, it will stand upright when it stops. So how great would it be to roll the egg and measure how far it went?! Well, apparently really great. 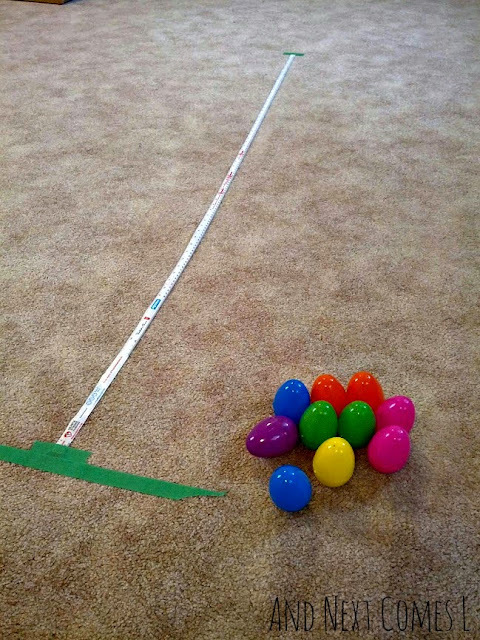 This simple Easter math activity was a perfect way to explore measurement with my boys. 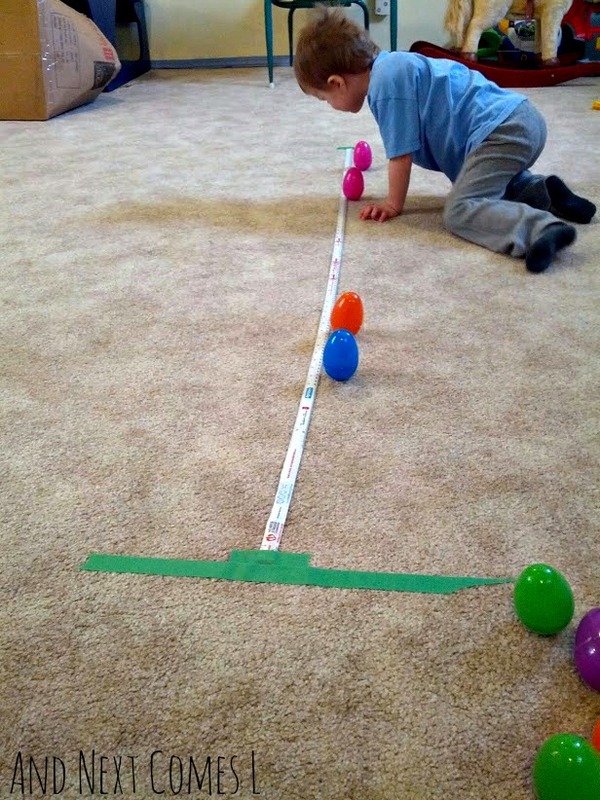 I taped the measuring tape to the floor using painter's tape and laid the eggs by the start line. The original start line was further back, but I eventually moved it since it was being ignored. 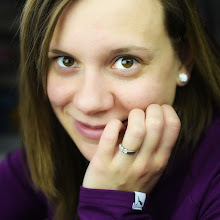 K participated briefly. 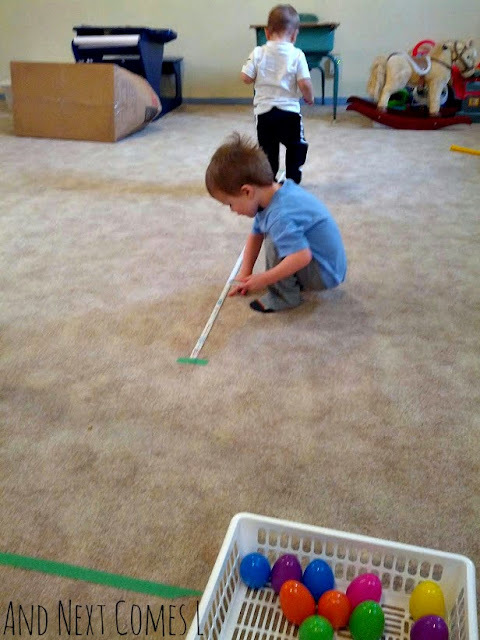 He just wanted to rip the measuring tape off of the floor or walk along the tape. 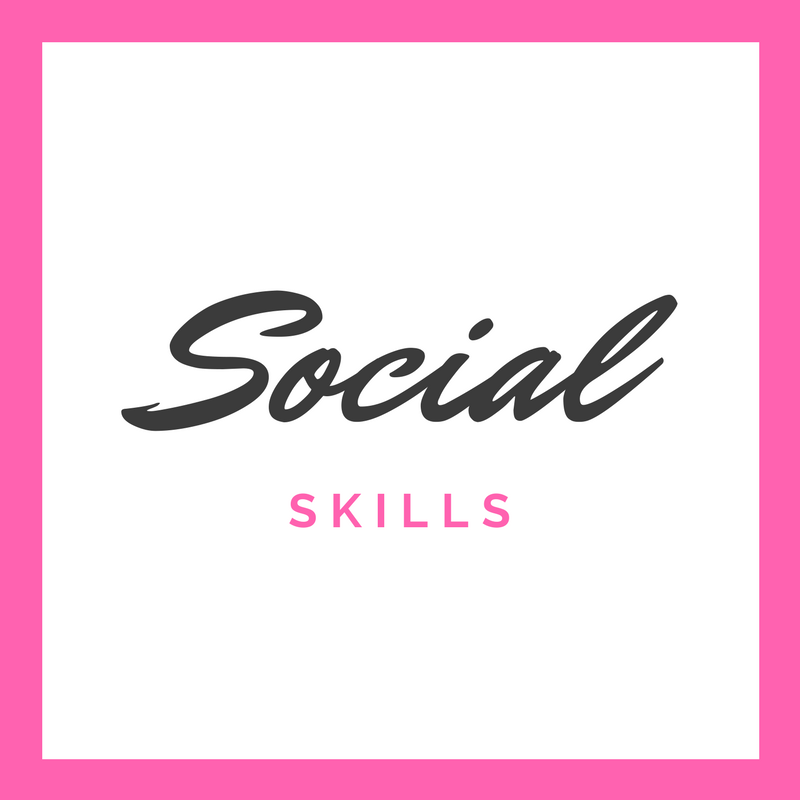 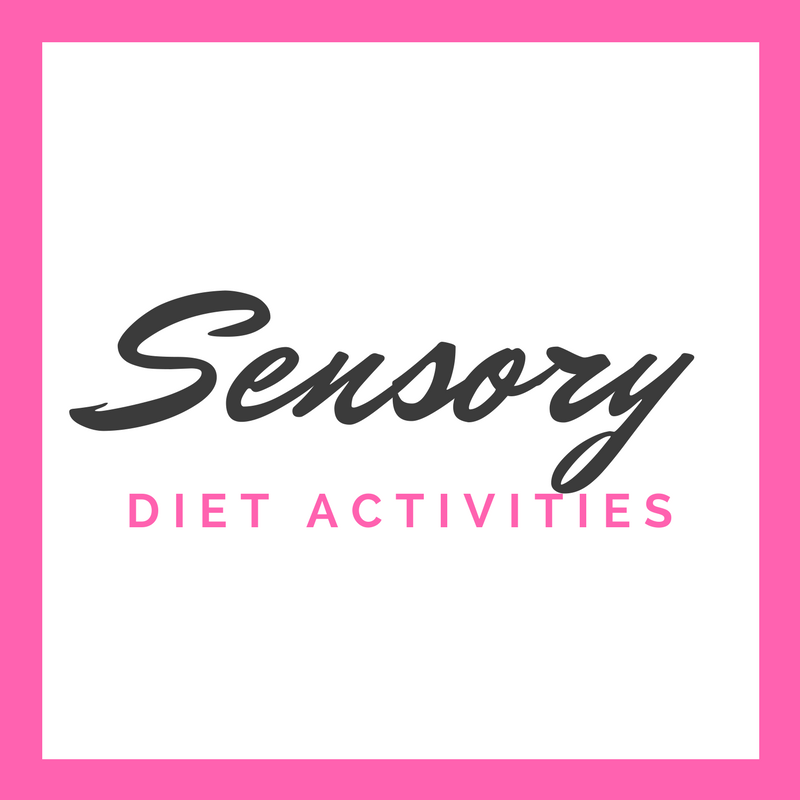 J, of course, loved this activity! With all of those numbers, how could he not! 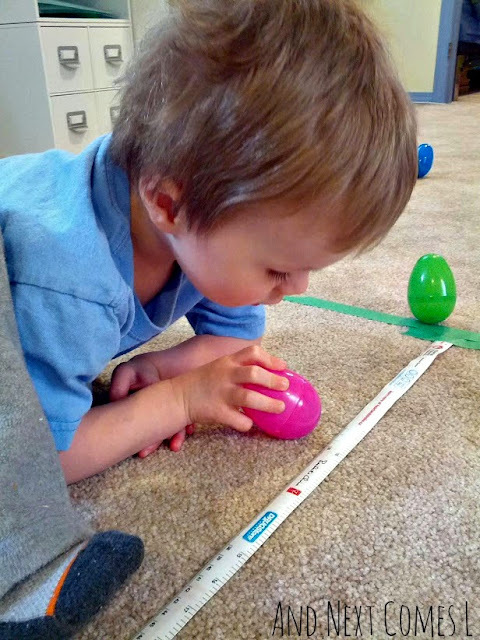 He loved reading the numbers off of the measuring tape.